Bishop McNamara's past is rich, it's present is encouraging, it's future is exciting. One who has seen it all is President & CEO Dr. Marco Clark '85. 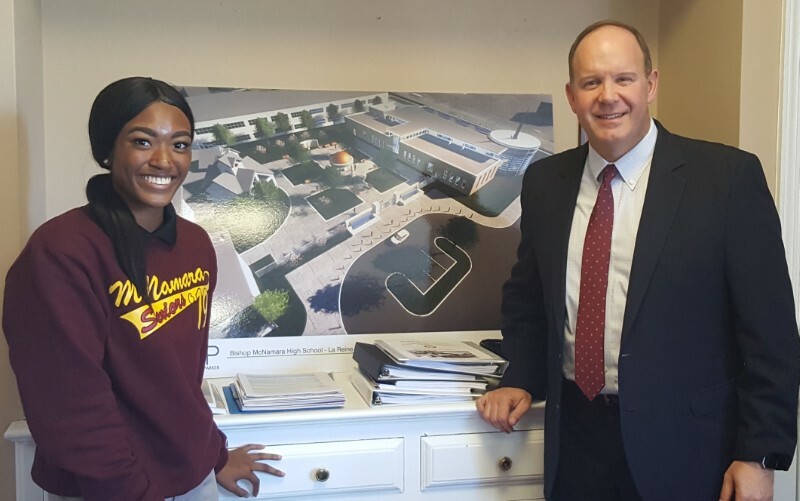 In an exclusive interview with WMAC's Jalyn Lagman '19, Dr. Clark talks about how Bishop McNamara changed his life, the growth of the school, the new La Reine Science and Innovation Center along with his vision for every student that walks through the doors of BMHS. Videography and editing done by Dillon Fitzgerald '19 and produced by WMAC moderator Lou Holder. 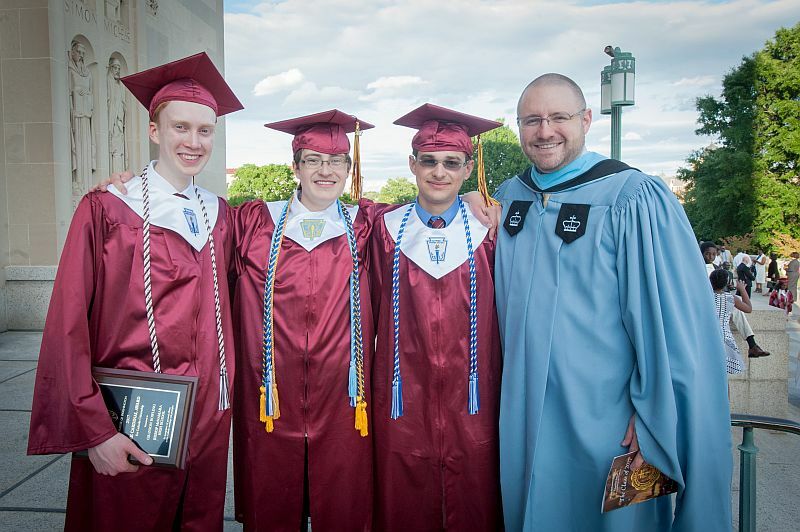 For this article and all other Bishop McNamara High School news articles, go to BMHS News. Don't forget to click on Alerts icon on the BMHS news page to sign up for news in your email box or on your phone.